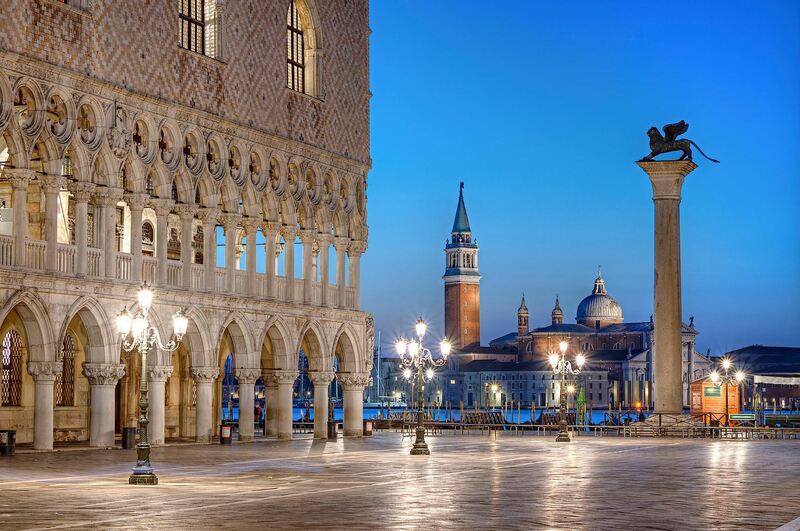 The ICC is pleased to announce a special presentation to be held on Thursday, January 19th, at 7 p.m. Cynthia Curran PhD, will present “Donna Leon and Venice: The Tale of Two Cities”. Light refreshments and wine to enjoy too! In her series of crime novels set in Venice, Donna Leon’s primary focus is on a major crime (usually murder) and its solution by her police detective Commissario Guido Brunetti. But Leon is exceptional in that over the course of her 22 novels set in Venice, she gives the reader an insider’s view of Venetian life and seems to uncover the inner workings of Venetian culture at all levels. Everyone knows about the physical dangers of acqua alta but Leon uses her popular fiction to chronicle what she sees as an even greater danger to her adopted city. From the first novel published in 1992, Leon’s detective Brunetti documents and mourns the continuing loss of Venetian culture to tourism. In the most recent novel published in 2016, Brunetti notes that over 40% of Venetians cannot afford to live within city limits or they choose to live elsewhere because of the disruption of normal life. In this discussion, we will look at the escalating claims of Leon through her characters over the last 25 years and compare the fictional observations with statistics on tourism and Venetian life. We will also examine some of the solutions offered by experts who study the effects of mass tourism on local culture. Will the city of power and civilization built over 1600 years finally be defeated, not by the rising waters of the Adriatic but by the hundreds of thousands of temporary visitors who drive up the costs and leave after taking selfies with pigeons?